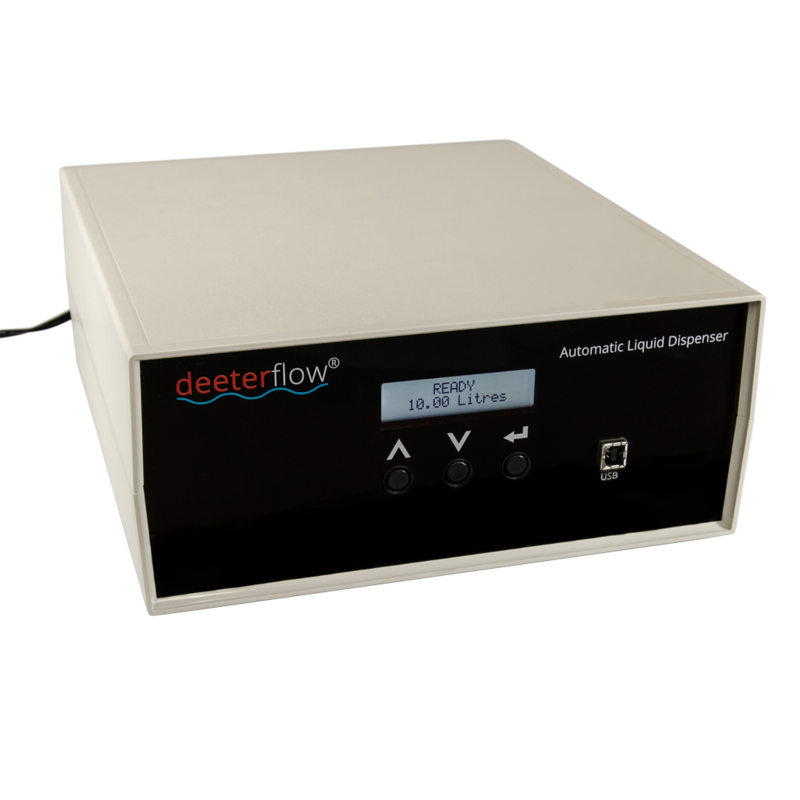 Deeter Electronics manufactures and sells a range of hazardous area products with ATEX and IECEx certification, including float switches, liquid level sensors and load cells. 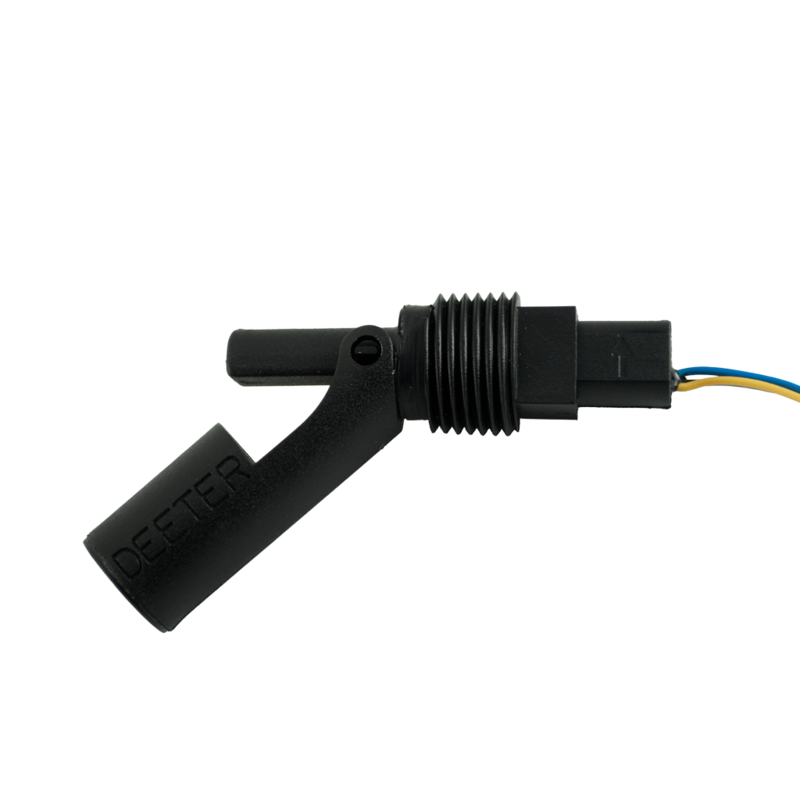 Deeter custom manufacture level sensors and float switches according to customers’ specifications to provide effective bespoke solutions. 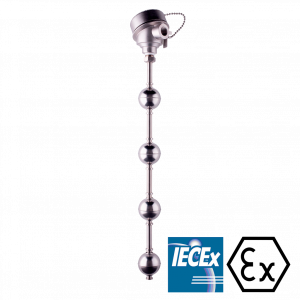 We can combine your specifications with our expertise in level sensor design to develop a custom solution to suit your requirements. Alternatively, why not talk to an engineer?